Adelaide Lightning has scored the club’s biggest recruiting coup in years with the signature of South Australian Rio Olympian Stephanie Talbot for the 2019-20 WNBL season. In a further huge boost to the club’s rebirth as a WNBL power, Talbot is the team’s biggest signing since fellow South Aussie Olympian Abby Bishop in 2017 and brings her home to her inaugural WNBL club. 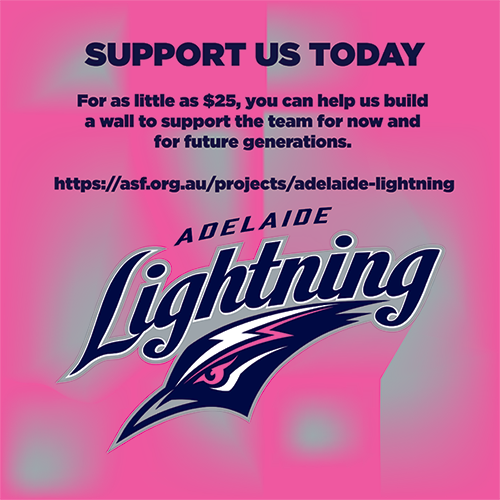 “Steph ticks all the boxes for us and I am tremendously excited to have her back in Adelaide Lightning colours,” Lightning coach Chris Lucas said. “She is a two-way player, a great defender who also can devastate you offensively. I think she hit 6-of-8 threes here for Melbourne in a game against us late in the season and just killed us. 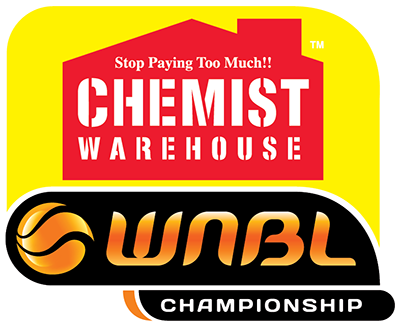 After a season with Melbourne Boomers where she averaged a career-high 12.5 points, 4.4 rebounds, 2.7 assists and led the team into the semi finals, she was one of the league’s most highly-sought free agents. 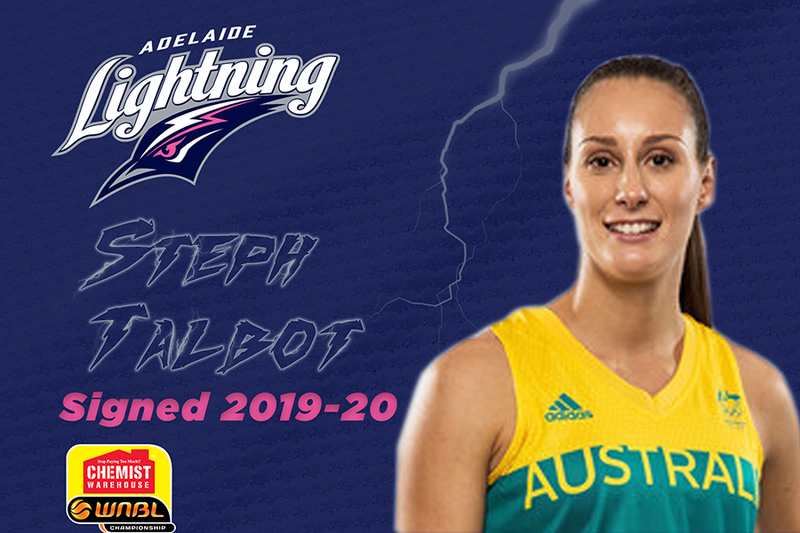 Talbot, 24 and a versatile 188cm off-guard/small forward, made her WNBL debut with Adelaide in 2011 and in 2012-13, won the Betty Watson Rookie of the Year award, only the second Lightning player to win it (after Kamala Lamshed in 2001-02). She spent three years with Lightning before joining nemesis Canberra Capitals for two years, then playing in Poland at Gorzow Wielkopolski alongside Lightning’s 2018 MVP and 2019 co-captain Nicole Seekamp. Talbot returns to Adelaide with an extraordinary resume including being a member of the Opals’ 2016 Rio Olympic Games team, a Commonwealth Games Gold Medallist with the Opals last year – again, alongside Seekamp – and a Silver Medallist at the 2018 FIBA World Cup. For the past two years, she also has been a key player for the WNBA’s Phoenix Mercury after being selected at 33 as a 19-year-old in the pro league’s 2014 draft. She became the 11th rookie in Mercury franchise history to record at least 20 starts (started in 24 games) and played in all 34 games of her rookie season. Talbot also started in all four playoff games she appeared in during the 2018 WNBA playoffs, averaging career bests in scoring (6.3 points her game), rebounds (5.3) and assists (2.8) before missing the final three playoff matches with a concussion. “It was always my goal to come back to Adelaide and play for Lightning,” Talbot said. Talbot said she also is conscious of continuing to develop her overall game and Lucas is the perfect coach for that. Pointing to the club’s first signee for 2019-20, Lauren Nicholson, Talbot said her growth as a player under Lucas had been exemplary. 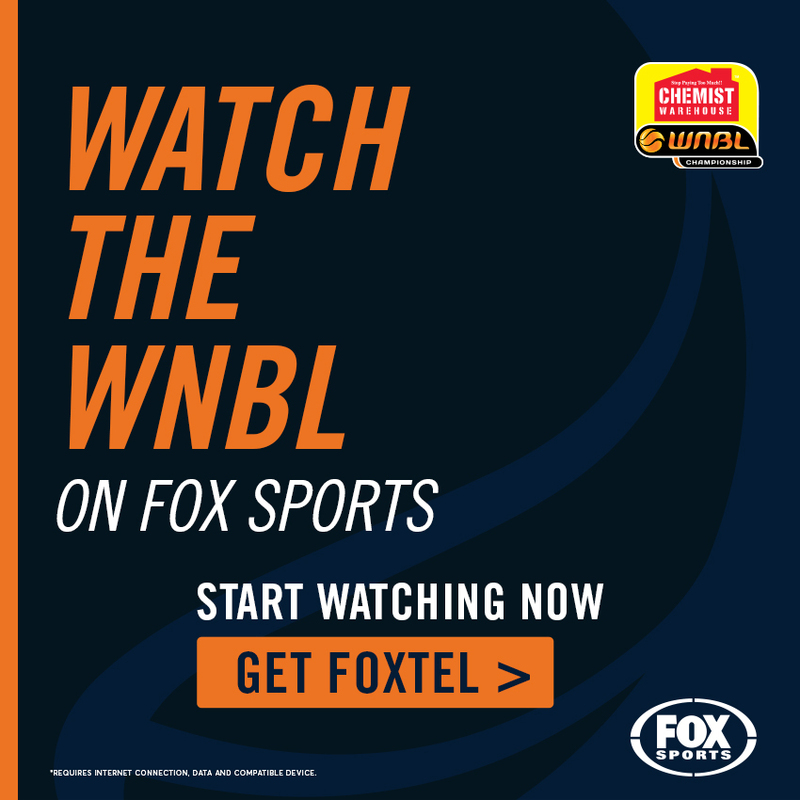 After playing a key role in Adelaide reaching the 2019 grand final, Nicholson signed to return, winning the WNBL’s Defensive Player of the Year award and finishing the regular season as its top three-point shooter. Talbot, a star junior from Kadina, is considering buying a house in Adelaide. She has Opals commitments next month before returning to Phoenix and the WNBA in May. “I feel we have some great building blocks in place,” Lucas said of Adelaide’s future after its grand final appearance last season. 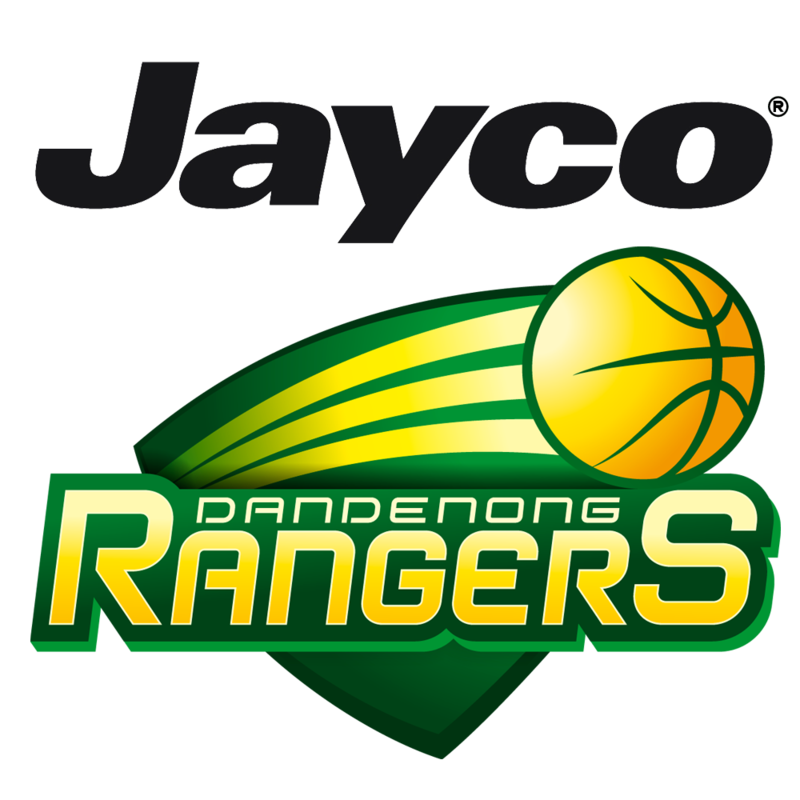 The dual WNBL championship-winning coach and league Coach of the Year, has signed for three years to the club after it recently underwent new and committed, invigorated ownership.